The amount of 13,3 million dollars in Series B financing was raised from Carena, which offers a video visit service for health systems. The funding was provided by Cambia Health Solutions, McKesson Ventures, Catholic Health Initiatives and Martin Ventures. 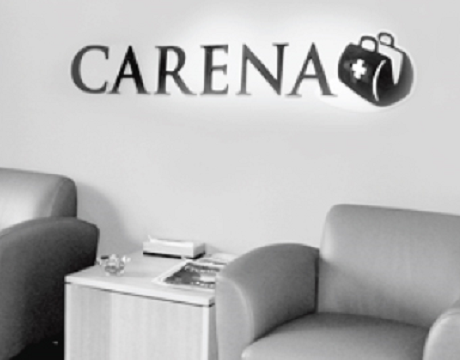 Carena’s video visit offering is designed to help extend health systems services. Patients can request physician visits that last 20 minutes via phone or the web.